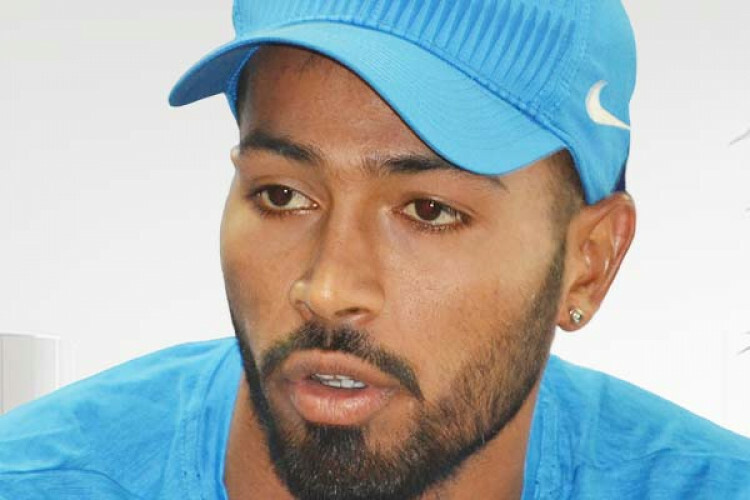 Mumbai Indians’ Hardik Pandya termed the last seven months the toughest of his life “when I didn’t know what to do”, and dedicated the award-winning performance in the IPL to those who stood by him. Pandya smashed an eight-ball 25 and then took three wickets to power MI to a 37-run win over CSK in Mumbai. He also insisted now his only focus is to play the IPL and make sure India wins the upcoming World Cup.